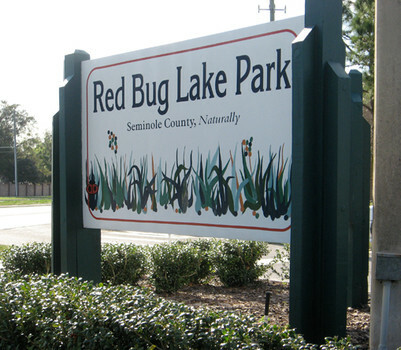 Seminole County Leisure Services and the Friends of Seminole County Parks and Preservation have joined with national equipment vendor GameTime, a Playcore Company, and local representative Dominica Recreation Products, Inc. (DRP), to provide a new, state-of-the art playground at Red Bug Park, 3600 Red Bug Lake Road in Casselberry. The playground, in memory of DRP’s founder Richard Dominica, will host a “build day” on Friday, August 28th from 8:30am-2pm and be dedicated on Saturday, August 29th at 10am. National representatives from Game Time will be attending, and invite Seminole County’s leadership to participate in both the hands-on build and the dedication day. This project represents over $230,000 in donations to the Friends of Seminole County Parks and Preservation through DRP and partner vendors. 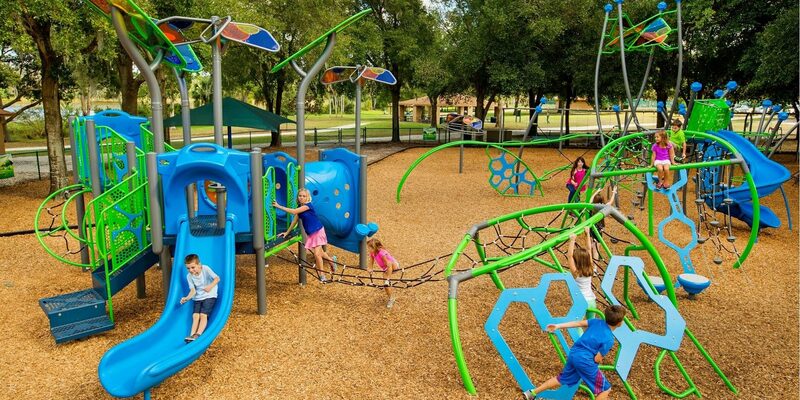 The playground will feature unique new elements not yet installed anywhere else in Florida- including a new tandem swing for parent and child.